It’s been six weeks since Jack McBride’s life went to hell: the resolution of his first case as chief sparked a county-wide drug war, his brother Eddie rode into town with a pocket full of cocaine and trouble on his mind, his estranged wife returned from her one-year sabbatical determined to win him back, and Ellie Martin ended their brief affair. To the Stillwater natives, the increase in local crime can be traced directly back to the day outsider McBride took the job, and they’re gunning to get rid of him. One particular group is led by Joe Doyle, a successful local businessman who’s running for city council against Ellie and her plan to revitalize downtown. 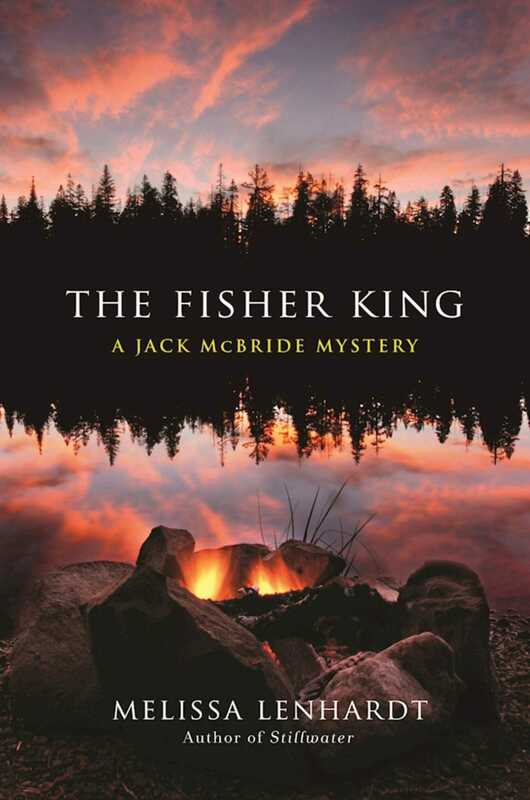 Now Jack has discovered proof Doyle is the biggest crime lord in the county, and, with murders piling up and the drug war intensifying, Jack suspects the crimes aren’t business but personaland he’s the target.